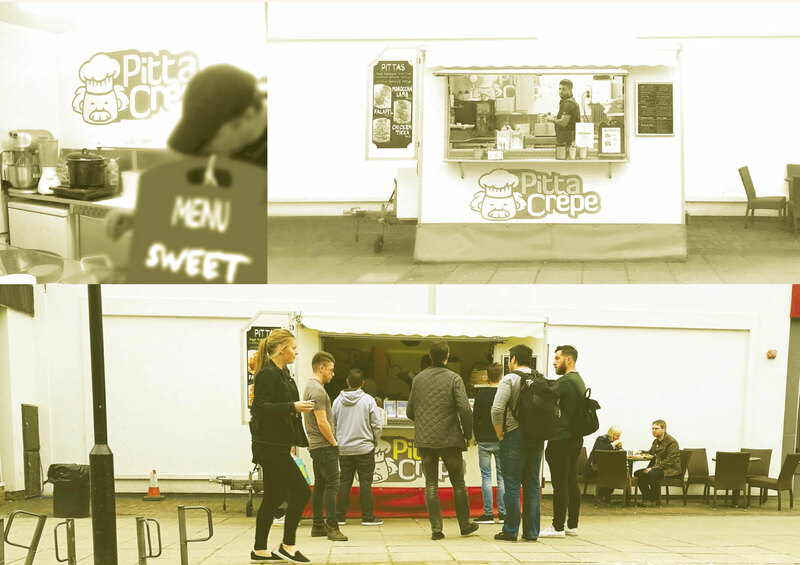 Pitta Crepe is part of a street food revolution that is sweeping the UK. 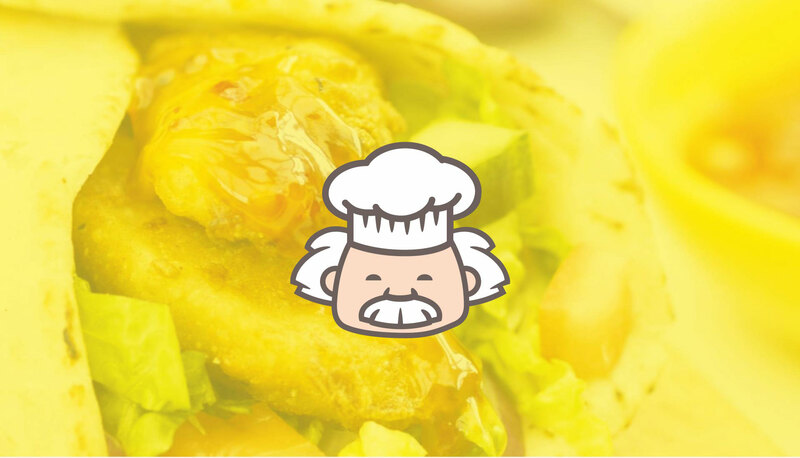 They operate from a mobile kitchen based in Stamford Square, Altrincham, serving a range of sweet and savoury crepes, stuffed pittas (including falafel and our famous Moroccan lamb), and fresh fruit juices. 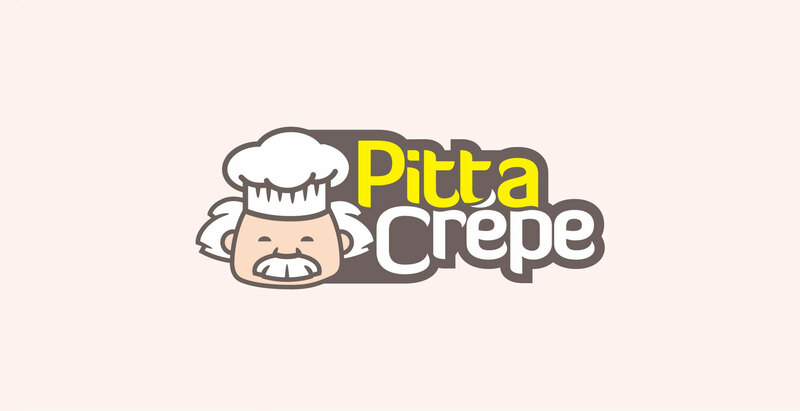 Logo design for Pitta Crepe was a winner of a competition held by 99D from the hundreds of other participants' designs.